By using the fine undercoat of the Bactrian Alashan camel, a superfine fibre, we think this is a superior blend. The coarse guard hairs are removed to leave the softest undercoat which is equivalent to cashmere in quality. 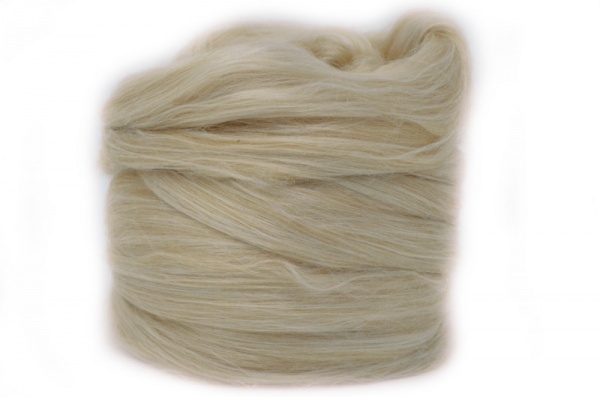 This is then combed with fine silk to give a lustrous, supersoft handle.